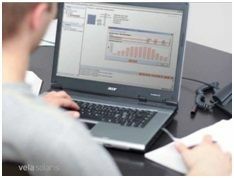 123 ZeroEnergy is Canada’s leading supplier of DIY Green Energy Systems for home owners and contractors. 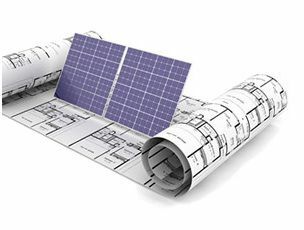 Our pre-engineered solar and geothermal solutions take the guess work and expense out of sizing and design. We believe that a zero energy home is a concept that can be applied by any home owner without having tocustom design from ground up. In the past most of the focus of a Zero Energy home has been the building envelop and materials. Zero Energy homes were a concept built around air tightness and high R values resulting in a concept that was financially out of reach for the average Canadian homeowner. Our philosophy is a balance between affordable reduction in energy consumption and an investment in green renewable energy to fil the gap. 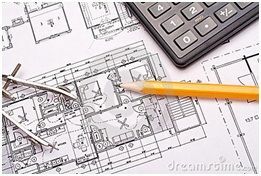 This process makes sense and allows home owners and contractors to apply this concept to both new homes and existing homes. Best of all, all our green energy systems are modular so you can make your investment into a Zero Energy home at your own pace. Our simple to install prepackaged energy kits help home owners save $1000’s by making it simple for the average person to install any of our DIY systems with very little added costs. This greatly reduces project cost and yields much higher ROIs. Solar thermal, Geothermal, Solar Photovoltaic, and Solar Air Heating are all part of the green energy mix that can be used to achieve a zero energy home. If you are interested in making the switch then give us a call and let us show you just how attainable a Zero Energy home can be! 1 800 758 8990.